We operate from modern purpose built headquarters in Denton, Manchester, with an additional office in Southampton that enables us to provide a local service to our clients in the South of the UK. We are immensely proud of our people. Every individual in our talented team is an expert in his or her particular discipline and is supported by our matrix based management structure. This encourages a truly multi-disciplinary culture of continuous learning and improvement. The expertise of the Haden Freeman team extends across the full spectrum of engineering solutions for the process industries. 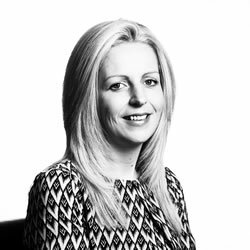 Deborah joined Haden Freeman in March 2015 to take on the role of PA to the Executive. 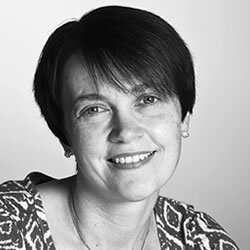 Recently, Deborah has become solely responsible for providing PA support to the Managing Director, Wayne Baxter. Deborah is also responsible for providing high end administrative support to Director’s and staff members throughout the entire company, along with overseeing the office reception at Freeman House and providing support to our new receptionist, Eilish, who recently joined us in September 2016. Outside of work, Deborah enjoys spending time with her two young children. Liz joined the Company over 25 years ago as a Receptionist. Liz has taken on many roles within the company and is currently working in the Accounts Department. Outside of work, Liz enjoys looking after her two young children. quality of the engineering group. Stuart specialises in Functional Safety in the process industries and heads up the Functional Safety team. His industry knowledge has been gained in the nuclear, pharmaceutical and fine chemical industries and he has worked on numerous projects throughout the UK and abroad. Outside of work, Stuart is a keen walker and particularly enjoys the Peak District and the Lake District. 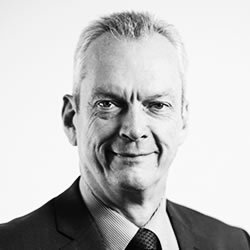 Nigel Hirst has over 35 years of experience in the chemical industry and originally joined Freeman Process Systems in 1987 as partner and Business Development Director. 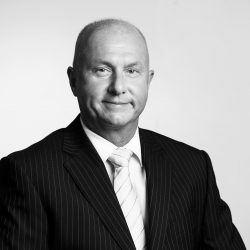 Nigel's involvement has been instrumental in the successful growth of the Haden Freeman Group. In his current role as Group MD, his principle responsibility is to facilitate the integration of the operation of group companies. He is a mentor to key executives within the Group and proactively imparts his sales knowledge and experience to others, as well as promoting the services of the Group to high-level executives in client companies. 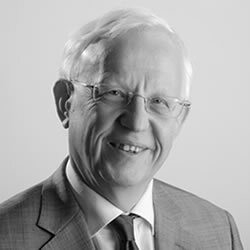 Nigel is the co-editor and author of Containment Systems - A Design Guide (Published by the Institution of Chemical Engineers) and is also Chairman of Judges for the IChemE Awards. Outside of work, Nigel's interests include clay pigeon and game shooting, playing the cello, and motorcycles. 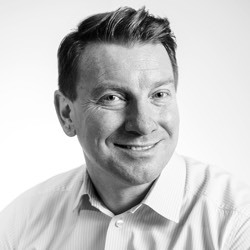 Duncan rejoined Haden Freeman in 2016 as Sales and Marketing Director and is responsible for generating sales growth from new and existing accounts throughout the UK. As well as focussing on winning profitable business and delivering customer satisfaction, Duncan also manages the North East office to maximise the potential with the local sales team. Outside of work, Duncan enjoys walking in the Cheshire countryside, attending the local gym and socialising with family and friends. With 20 years industry experience, Gary is responsible for identifying new opportunities for partnerships in the North East of England. 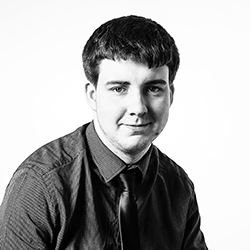 Working from our office in Redcar, Gary focusses on new business development, account management and will assists with event management and marketing strategy/implementation. Outside of work, Gary is a keen sportsman; he plays squash and golf, and supports Middleborough FC. He also enjoys walking in the North Yorkshire countryside and spending time with his friends and family. Malcolm joined Haden Freeman in 2008. 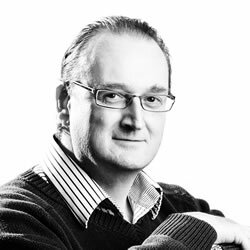 Having trained as an auditor, Malcolm has moved into commerce and gained experience in financial controller roles for over 15 years with global companies and also implemented ERP systems. Malcolm leads a team responsible for administrative and accounting tasks in several companies registered at Freeman House. Outside of work, Malcolm enjoys horseracing, golf, film, food and drink. He also has organised his local Christmas charity float for many years. 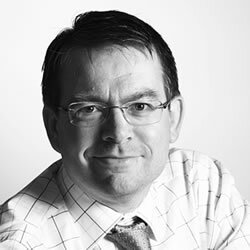 Paul was previously the Finance Director for Haden Freeman Ltd, when joining in 2003 until 2017. 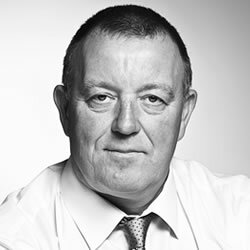 Paul has over 30 years experience in the chemical industry. Prior to joining the Company, Paul spent time in the accounts departments in manufacturing, distribution and sales at Ciba Geigy, FMC and Great Lakes. He oversaw the implementation of SAP into the accounts department in FMC and was a prime mover in the achievement of Oliver Wight Class A status in the same plant, Paul completed his Master's Degree in Business Administration in 2000. Outside of work Paul is a keen runner and walker. Wayne's role as Managing Director of Haden Freeman draws on a firm background of practical and senior management experience, gained whilst working for some of the world's largest petro-chemical, pharmaceutical and chemical organisations. A strategic leader, outstanding academic and published author, Wayne is committed to driving operational excellence through a culture of continuous learning and knowledge transfer. He has successfully led Haden Freeman into major strategic partnerships and acquisitions, to ensure the company remains at the forefront of innovation and emerging global technologies. supports numerous local community and arts based projects. On a personal level, he is a keen sports fan and likes to keep fit by skiing, running and visiting the gym. Phillipp has been with Haden Freeman for more than 25 years. A highly experienced process engineer, he chairs HAZOP's and undertakes SIL Determination for hazard mitigation of Safety Instrumented Functions (SIFs). He also heads up risk assessment for the Company. He specialises in Functional Safety and has a strong track record in effluent treatment plants as well as the pharmaceutical and fine chemical industries. Outside of work, Phillipp enjoys all types of theatre. Lewis joined Haden Freeman in July 2014 as a Mechanical Engineering Apprentice from Stockport College. Lewis is gaining valuable experience at Haden Freeman and is keen to complete his HND studies in Mechanical Engineering. In work Lewis is developing his CAD skills and his understanding of process plant. His objective is to move towards a Senior Designer role in the Piping & Layout Group. 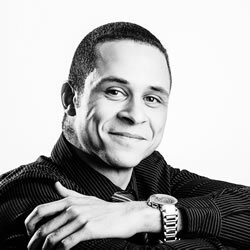 Outside of work, Lewis enjoys playing snooker, team sport and attending live music events. With more than 20 years industry experience, Ricci's main responsibilities are to manage the Piping and Layout Group ,develop piping design & layout models, installation estimates and engineering schedules. He specialises in the implementation, progression and maintenance of CAD systems and has worked across the UK in the oil and petrochemical, fine chemical, pharmaceutical and distillery industries. Outside of work, Ricci enjoys sport including badminton and rugby. 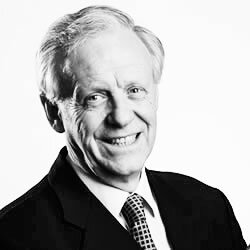 Malcolm has been with Haden Freeman Ltd for over 30 years. Malcolm has undertaken various roles within HFL including Head of the Piping Layout Group, and Quality Manager. 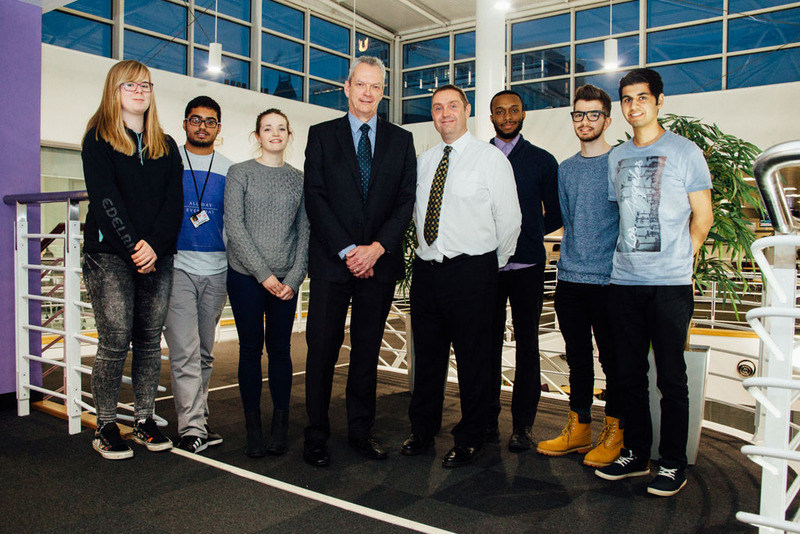 He is also actively involved in mentoring the younger members of the HFL Engineering, IT and support staff. Outside of work, Malcolm enjoys playing lacrosse and attending live music events. He is also a season ticket holder at Manchester City FC. John has more than 40 years of experience in the process industries and has gained his extensive industry knowledge from the fine chemical, pharmaceutical and energy from waste sectors. 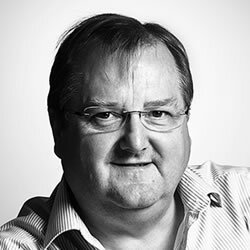 John specialises in process engineering, safety and technology transfers and he has worked extensively across the UK and abroad. Outside of work, John's personal interests include sport, in particular playing hockey. Mike joined Haden Freeman in 2013 as the EI&C Lead Engineer and now holds the role of EI&C Manager. His industry knowledge and experience spans over 40 years and has been gained in the application, maintenance and development of Instrument, Control and Electrical systems in the Petrochemical, Polymers and Chemical industries. Outside of work, Mike enjoys fishing, reading, football and walking. Guillaume joined Haden Freeman as an Engineering Apprentice from Stockport College. Guillaume is gaining experience and knowledge in piping, process engineering and E&I engineering whilst working towards his HND course in Engineering. Guillaume is improving his knowledge of all technical disciplines whilst developing his CAD skills. Outside of work, Guillaume enjoys reading, football, and mixed martial arts. 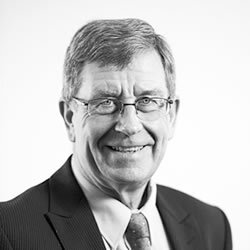 John joined Freeman Process Systems from the nuclear sector in 1989, initially to establish in-house capability in control and instrumentation design. He has since undertaken several niche roles, including quality management, operator training and computer systems validation. He is now semi-retired but contnues to provide consultancy services to Haden Freeman Group, particulary where his pharmaceutical validation experience is required. John and his wife, Angie enjoy regular grandparenting duties. John also finds time to blog on English folk music. Rachael joined Haden Freeman in February 2018, Rachael's duties consist of welcoming all visitors to Haden Freeman and maintaining a busy switchboard. Rachael also provides administrative support throughout the entire company including diary management, coordinate preparation for meetings, travel arrangements. Rachael also looks after Haden Freemans website and social media communications. Outside of work Rachael enjoys spending time with family and friends. Sue joined Haden Freeman in April 2018, Sue's duties consist of welcoming visitors to Haden Freeman and maintaining a busy switchboard. 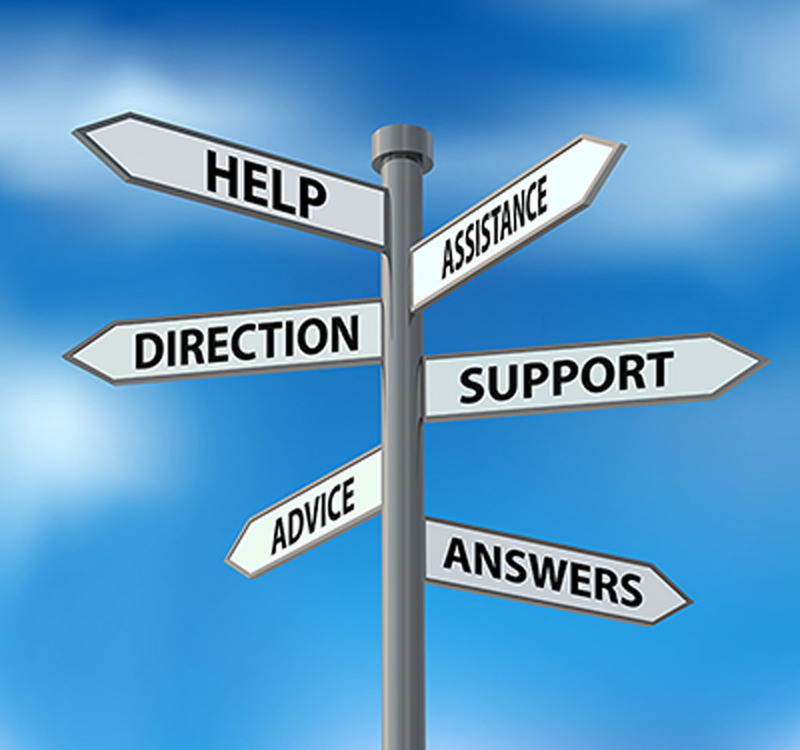 Sue also provides administrative support throughout the entire company including diary management, coordinate preparation for meetings and also looking after the travel arrangements. Outside of work Sue enjoys spending time with her family. We are proud of our culture at Haden Freeman. Since we started in 1985 we have enjoyed the ethos of a family company and we love our people to be able to express themselves and enjoy coming to work. Our team operates within a friendly, supportive and vibrant culture of continuous learning and improvement. We are committed to delivering engineering excellence and believe strongly in collaborative partnership working. Our clients value our depth and breadth of multi-disciplinary engineering skills, our open, honest and friendly approach and our ability to flex and bend with them in accordance with their constantly changing business needs. Haden Freeman personnel are drawn from a variety of backgrounds. They are knowledgeable and professional with an abundance of experience in key disciplines across all of the process industries. They are quick thinking and intuitive, responsive and adaptable. Above all, they tell us they love working for us because we give them the freedom to get the job done amidst a friendly, supportive and vibrant culture of continuous learning and improvement. The opportunities are endless for high calibre individuals who join our team. We employ engineers from a range of disciplines, to help us deliver exciting and leading edge solutions to our clients. If you think you’ve got what it takes, we’d be delighted to hear from you. Why not take a look at our current senior team in the Our People section, to give you a sense of what makes them tick and the kind of people you would be working with. We fully recognise the potential impact that the activities of our Company can have on our employees, customers, suppliers, partners and the wider community and environment in which we operate. To minimise the impact of our actions, we have adopted a proactive approach to Corporate Social Responsibility and are committed to acting in a socially responsible manner, with consideration for those around us, at all times. We strive to be an exemplar of best practice in all of the areas in which we work. HFL is currently building a strong partnership with Teesside University; we are dedicated to developing the skills of budding engineers in the region and beyond, to address future skills gaps. 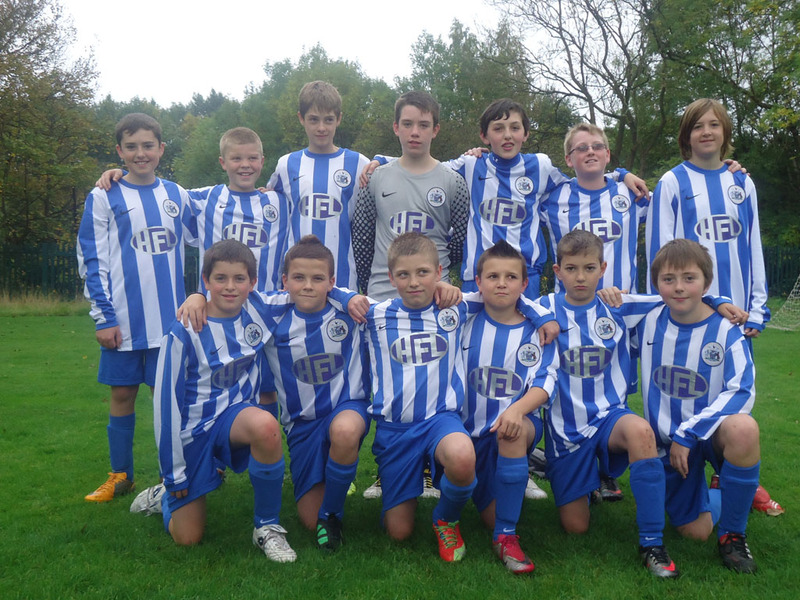 HFL has sponsored Sale Town Under 13’s for a number of years now. The team play in the Timperley & District Junior Football league. We believe it is very important for children to be as active and healthy as possible. 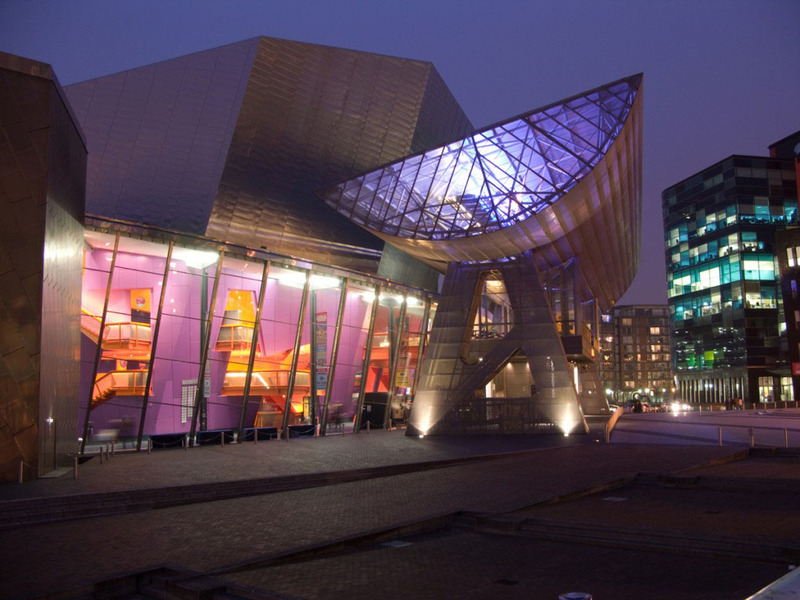 HFL is an active sponsor of the Lowry at Salford Quays, at the heart of the regenerated docklands, which seeks to bring together a wide variety of performing and visual arts under one roof. 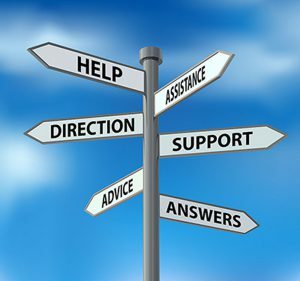 HFL is currently looking after its young employees by providing pastoral care, which includes one on one mentoring sessions with senior members of staff. The aim is to support the young employees during their time at HFL, ensuring it is challenging, rewarding and enjoyable. Throughout the year HFL also attends a number of charitable events and regularly contributes to various charities which have included Wish upon a Star, Circus Starr, Reuben’s Retreat, British Heart Foundation and St. Anne’s Hospice. We believe that business can only develop by partnering with Staff, Clients and Suppliers. We are committed to providing a service that meets our customers specified needs and expectations. Our membership of the British Standards Institution (BSI) confirms our commitment to excellence. As members of the BSI all our standards and procedures are kept current. We maximise efficiency by adopting highly respected standards that are integrated into every aspect of our business. Haden Freeman also has access to BSOL, which is the online directory of British Standards. This allows us to exploit the full spectrum of industry standards directly and efficiently when required for any relevant projects. In 2004 Haden Freeman was certificated to ISO9001:2008 Quality Management Systems Standards by SGS, our certifying company. Since then Haden Freeman has continually upgraded and improved our Quality Management Systems to ensure our people are operating at the highest standards. We have several Qualified Auditors and Chartered Quality Professionals working with our teams to ensure continual improvement. In 2017 Haden Freeman will be assessed for compliance with ISO9001:2015.